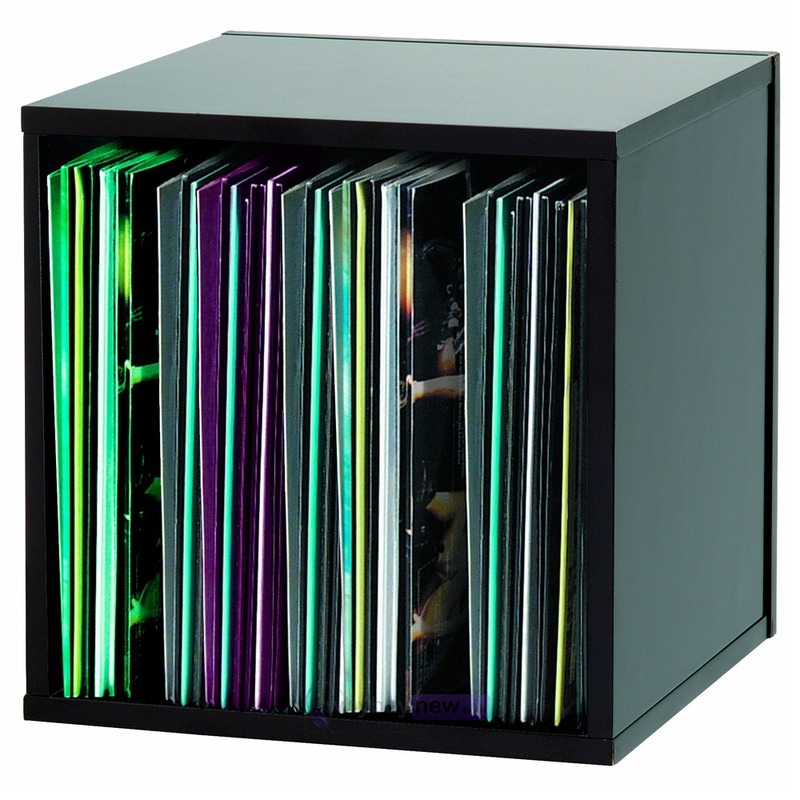 Plain and solid storage system for 12" records. These record boxes are made of quality MDF wood. 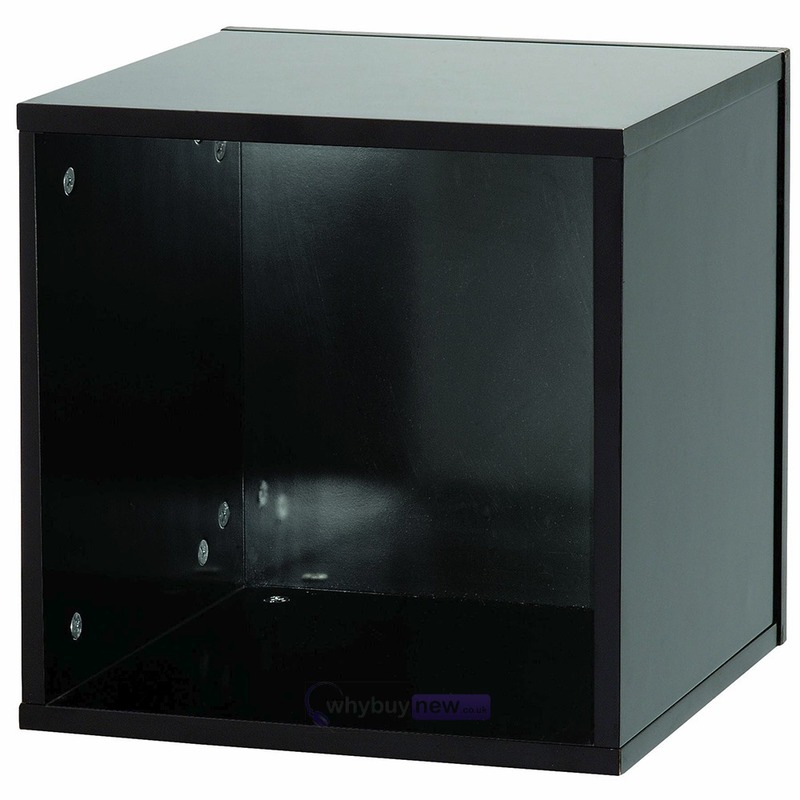 Here we have the Glorious DJ Record Box Black 110 in brand new condition and in B-Stock. The B-Stock versions would have been on display at a training evening or trade exhibition only and will come boxed 'as new' with all accessories and a 1-year warranty. I bought this item, as I struggled to find satisfactory storage for part of my vinyl collection. This item can easily be treated as furniture, due to the look of it. It looks like it is supposed to be there and the misses has stopped moaning about my vinyl making the living room untidy! 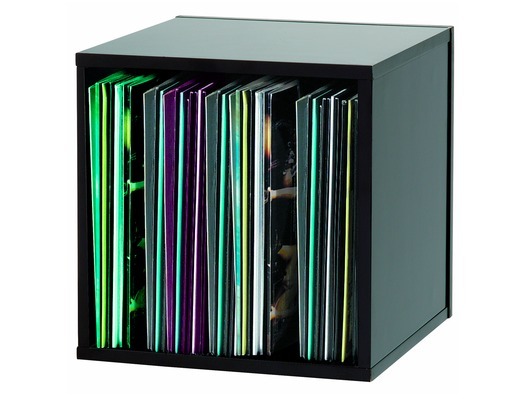 I thought it was quite pricy, but due to the reasons above, the ease of assembly and the sturdy structure, I am very happy with this product and would recommend it to anybody looking for vinyl storage, especially to those who live with people who aren't as content with "music mess"!! !